Finland has a particular affinity for the color black: from black bread, to black metal, to black sausage. Finnska Black Licorice Bites continue this tradition, and the result is delicious! Smooth, rich, and unbelievably tasty, Finnska Black Licorice Bites are a classic black licorice for the true licorice aficionado. 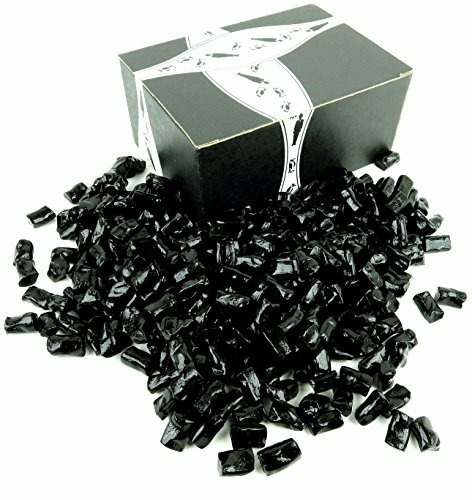 Now get a BlackTie Box for any occasion featuring one 2 lb bag of Finnska Sugar Free Black Licorice Bites.